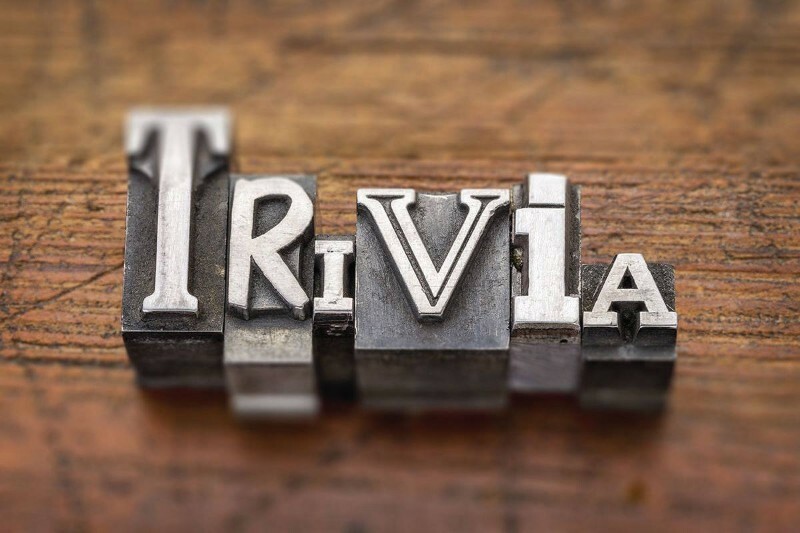 Join Tall Tree on its first time hosting Trivia Night on Saturday, February 23. Teams can range from 1 to 6. Gather your family and friends and enjoy a minor 'thinking' evening. Wide range of questions.... Teacher Mrs. Pahl is bound to come out this night.... "where did I put those detentions slips?"